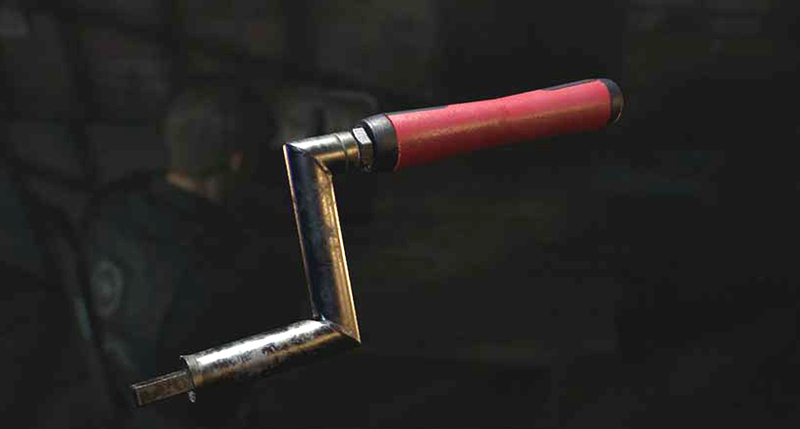 Resident Evil 2 Remake Resident Evil 2 Remake Crank Handle - Where is the Square Crank Tool? 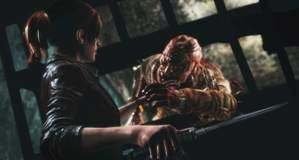 The Resident Evil 2 Remake is out now and it's already one of the best games of the year, however getting anywhere in the game relies on finding the right item at the right time - and one of the most vital for getting around the police station is the Resident Evil 2 Remake Crank Handle. 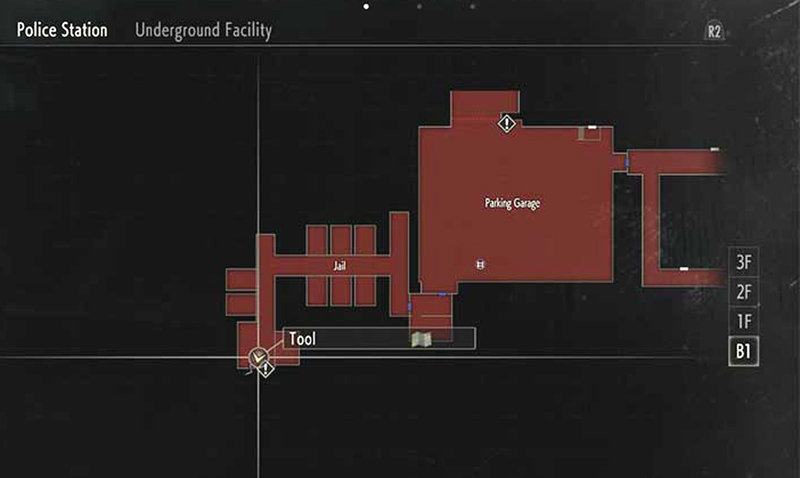 You'll need this little item to open a few shutters in the game - most notably, separating the Garage from the rest of the police station, and on the 2nd Floor, where your access to the Clock Tower and Interrogation Room is blocked. So where is the Square Crank Tool? Let us show you. 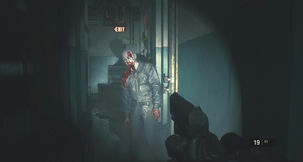 Where is the Resident Evil 2 Remake Crank Handle? As usual with most of the items in the game, especially the vital ones, the Crank Tool can be eventually found just by progressing through the game - although as it's not pointed out or handed to you, knowing its location can be a good thing. Plus, you probably want to know when exactly you can open up those shutters and gain access to the rest of the RPD. The Crank Handle is located in the Jail area next to the Parking Garage, just below the Police Station on the Basement 1 level. It's in the end room, next to the journalist who's been locked up by Chief Irons. 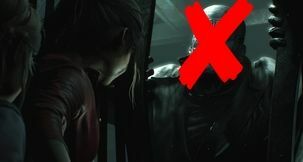 You'll get a cutscene with him first, and he'll ask you to free him. You'll need the Crank Handle to progress anyway, and open the shutters that allow you back into the police station.